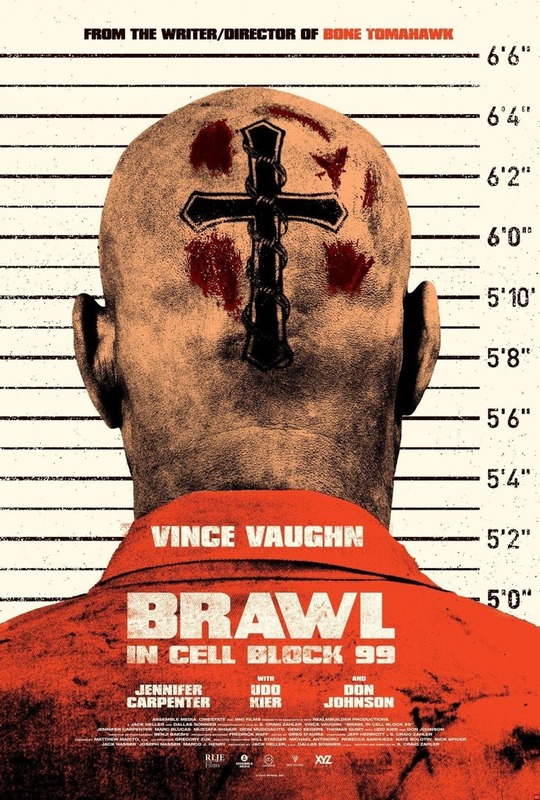 Brawl in Cell Block 99 DVD and Blu-ray release date was set for December 26, 2017 and available on Digital HD from Amazon Video and iTunes on October 13, 2017. In this action thriller, Bradley Thomas is a former boxer turned drug runner who gets sent to prison for seven years after a deal goes badly. Even more unfortunately for him, a drug kingpin then kidnaps his pregnant wife and threatens to harm her and/or his unborn daughter unless Thomas performs a prison hit. This will require him to get transferred from his medium security cell to the maximum security Cell Block 99 to kill a fellow prisoner, which will in turn require a lot of violence despite his desire to live a more pacifistic sort of life now.